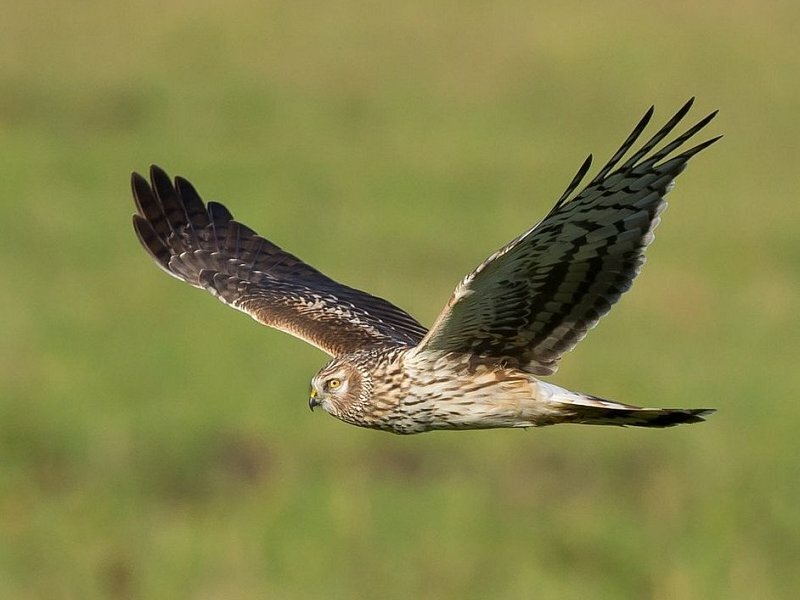 One of the bird highlights during February was a hen harrier which was seen at Castle Water on the 3rd. 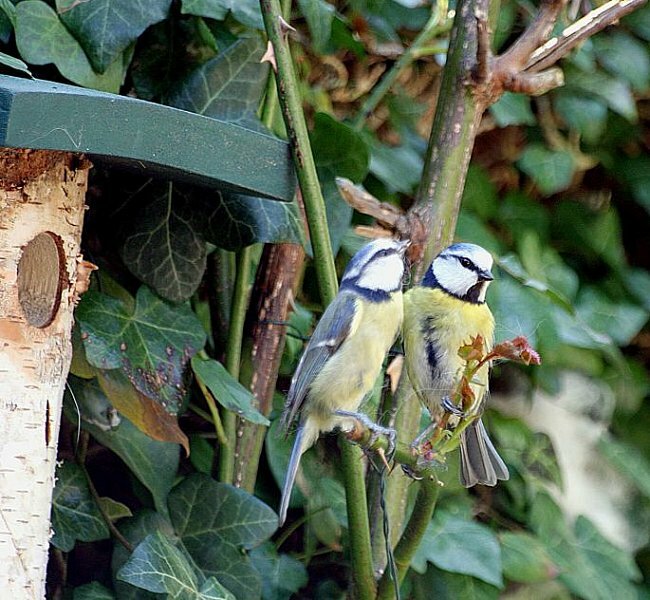 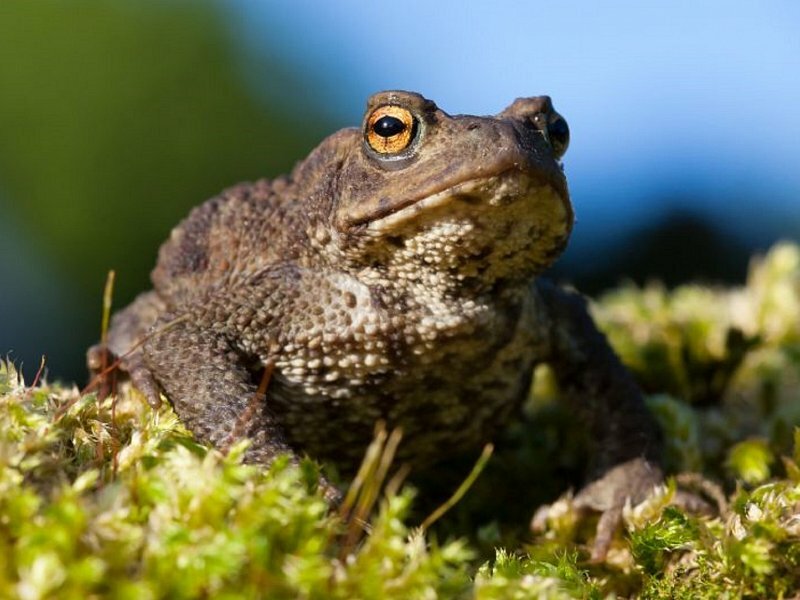 This species is a mainly winter visitor to the reserve, the summer being spent in its upland breeding habitat. 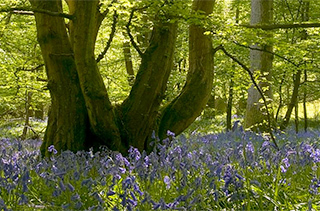 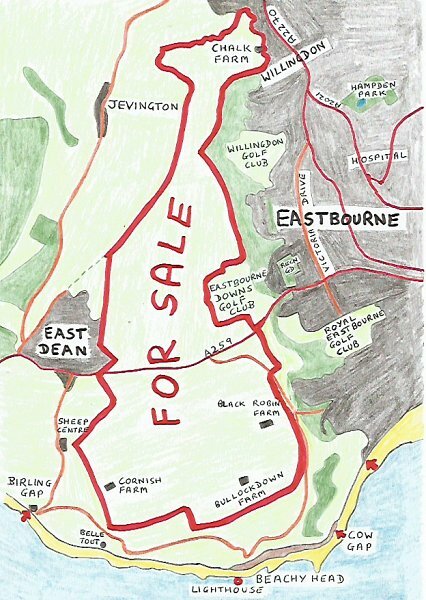 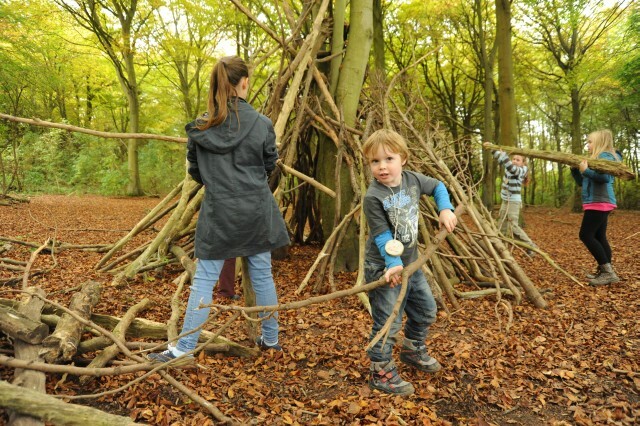 You can help save our Downs by writing to Eastbourne Borough Council and signing the petition. 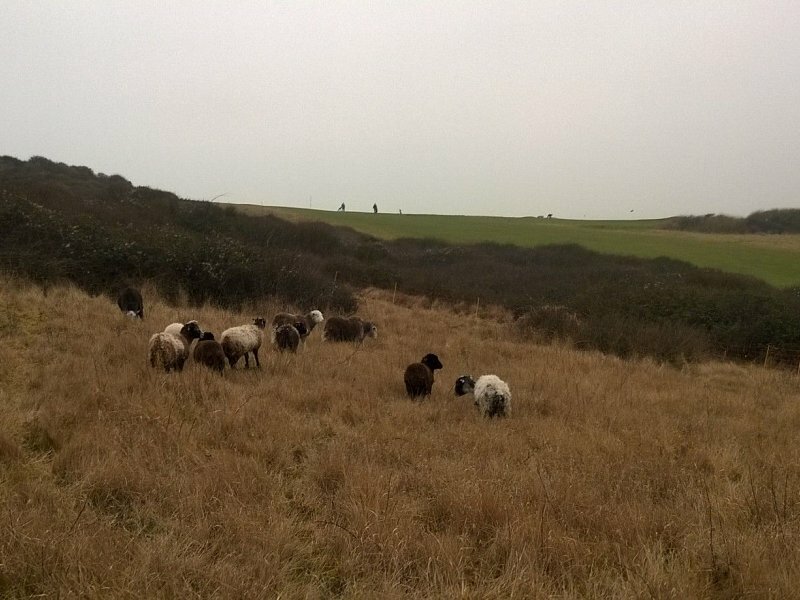 ​Sheep are once again grazing on the western side of Seaford Head nature reserve adjacent to Seaford Head Golf Course. 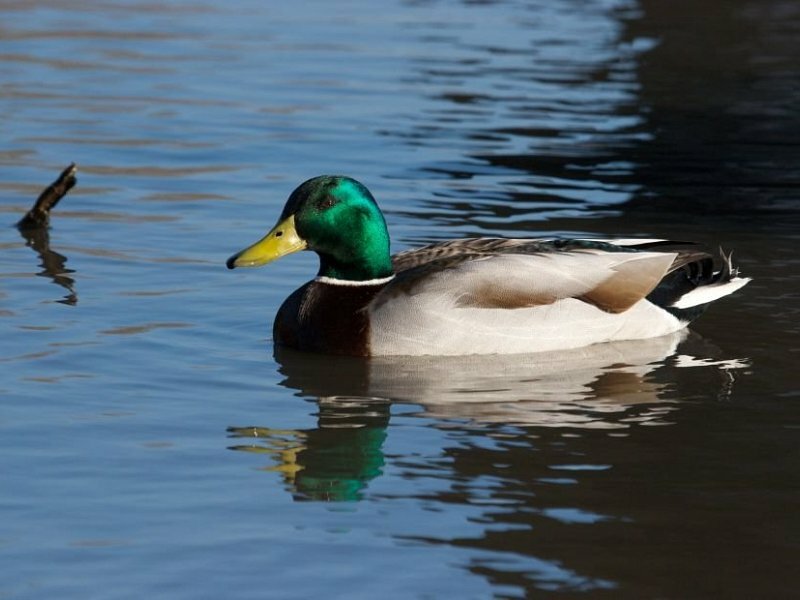 If you were asked to picture a duck, you’d probably think of a mallard. 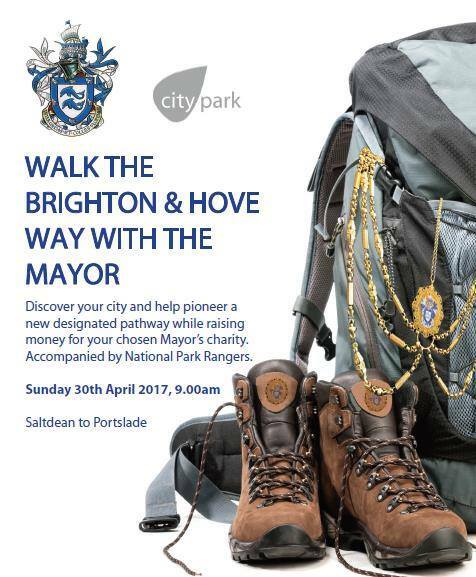 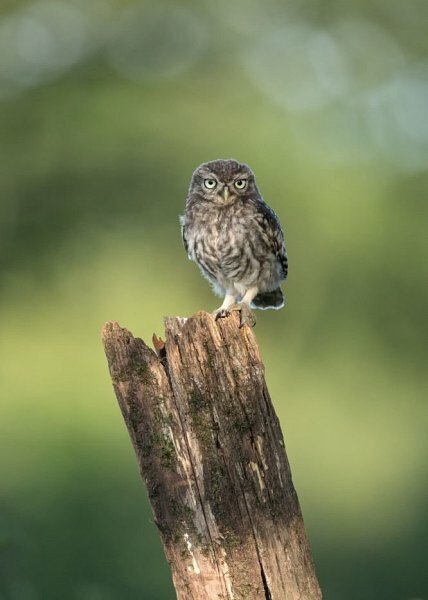 Join Brighton & Hove Mayor, Pete West, to raise money for the Sussex Wildlife Trust, and walk the boundary of our city to create a new, official, designated pathway. 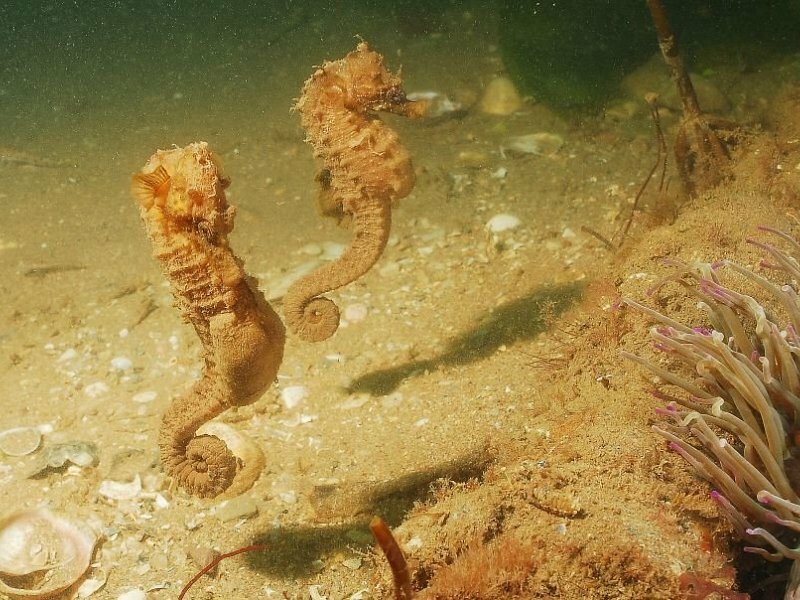 Bonding behaviour can be observed in seahorses and it is perhaps one of the more ‘romantic’ relationships seen in animals.